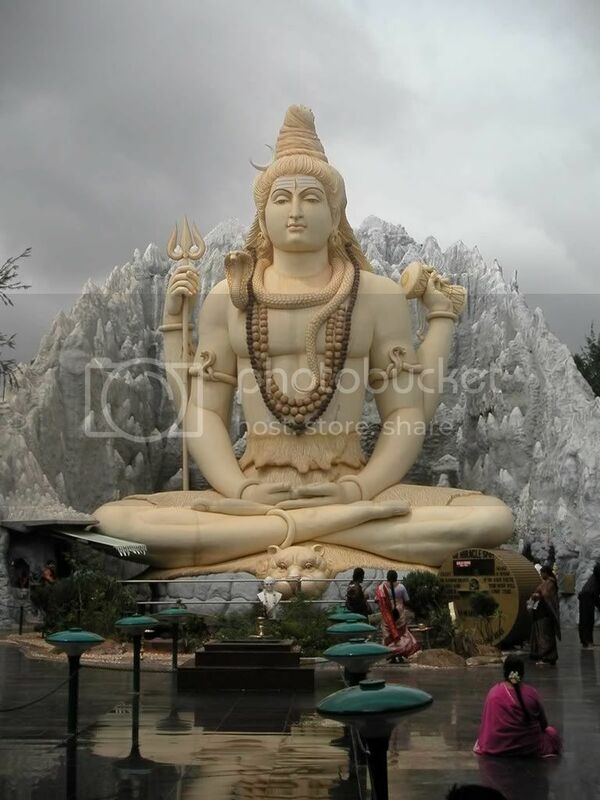 Maha Shivratri or Maha Sivaratri or Shivaratri or Sivaratri (Night of Shiva) is a Hindu festival celebrated every year on the 13th night/14th day in the Krishna Paksha of the month Maagha (as per Shalivahana) or Phalguna (as per Vikrama) in the Hindu Calendar. The most significant practices on this day are offerings of Bael (Bilva) leaves to the Lord Shiva, fasting and all night long vigil. In North India and Nepal many people consume bhang lassi, which they believe is lord Shiva's favorite drink.